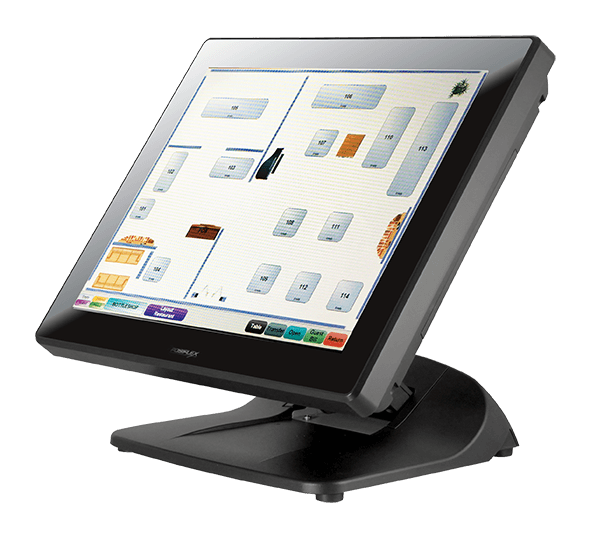 Whether you require POS or Cash register for a Club, Hotel, Motel, Restaurant, Cafe, Service Station or Retail outlet we have a solution for you. Desspos are partnered with the worlds leading hardware and software providers to bring you the most reliable and cost affective system available. Tailored point of sale solutions for you. Select your business type below. Kelly’s Top Pub Aberdeen update to the latest in POS technology. An upgrade to the latest in POS technology. Digital menu boards are rolled out! with over 48 years experiance and hundreds of sites across NSW, you can have faith your teaming up with POS solution renowned for reliability. our team is always available. If we cant fix your issue over the phone or by remote support, we come to you. Our Customers range from your local cafe to a large multi chain hotel group. Big or small, we have got you covered. A POS layout that is easy to configure exactly how you want. Simply incorporate the features you want into your day to day operation. Easily integrate with leading 3rd party providers.